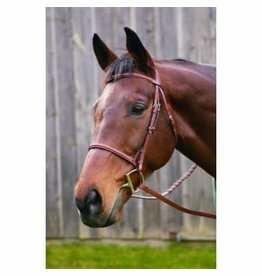 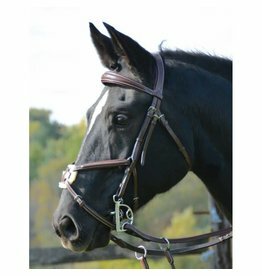 HDR offers great value for a stylish and practical bridle! 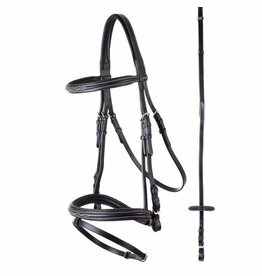 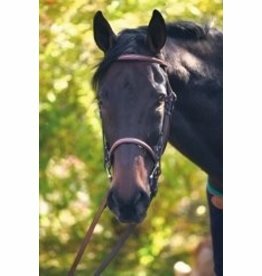 The perfect bridle for schooling at home or going into the show ring. 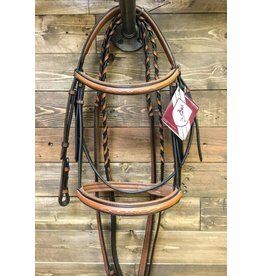 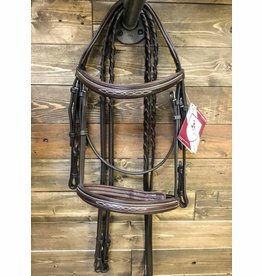 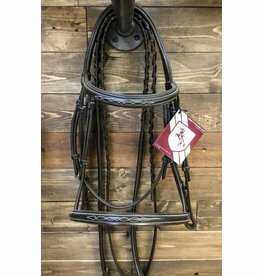 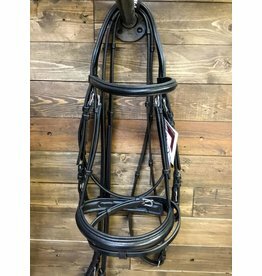 Get ready for the show ring with this elegant bridle by Bobby's English Tack. 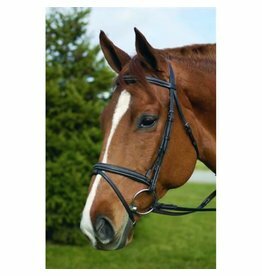 This bridle from premiere is budget friendly, yet has all the high quality finishes that you want in a dressage bridle. 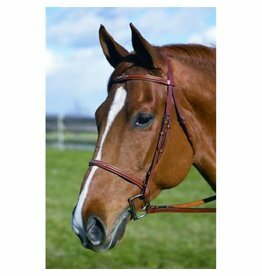 Beautiful leather Event bridle features padded raised browband and flash caveson. 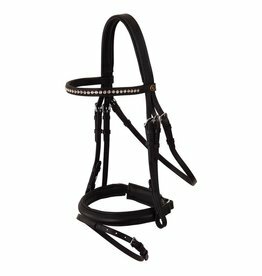 A softly padded, fancy stitched Figure 8 bridle with Stress Free Mono Crown design.